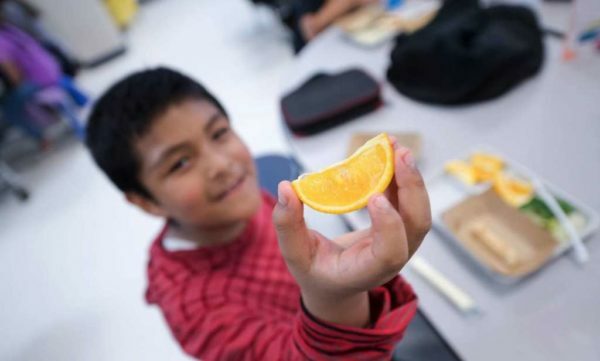 Four schools in the Reston and Herndon areas are part of 39 Fairfax County public schools taking part in a new after-school food program that provides free meals or snacks to any student. Fairfax County Public Schools’ Office of Food and Nutrition Services announced the sponsorship of the At-Risk Afterschool Meals Program yesterday (Feb. 4). Alexandria topped the list with the most requests from 16 schools, followed by 10 in Falls Church. The program is part of the Child and Adult Care Food Program, which is backed by the United States Department of Agriculture. It is managed by the Virginia Department of Health’s Child and Adult Care Food Program.